Some 27 percent of Major League Baseball players are Hispanic. Ironically, though, Latino sports fans don’t tend to care much about baseball, and there isn’t a clear way to recognize how culturally diverse the sport is. So, in a project that took two years to prepare, the Major League Baseball Association worked with Austin-based LatinWorks to launch “Ponle Acento” (“Put an Accent on It”), which rights a historical wrong—by putting accent marks back into names whose accents were dropped in the immigration process. The campaign consisted of putting accent marks on the names printed on players’ jerseys. 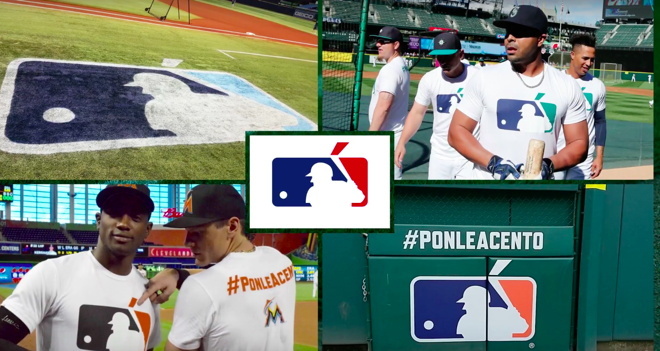 It received wider recognition when, in May of last year, Los Angeles Dodgers first baseman Adrián González referred to it in a tweet with hashtag #PonleAcento. The movement quickly spread to other sports, including boxing and basketball, and stars jumped in, too. 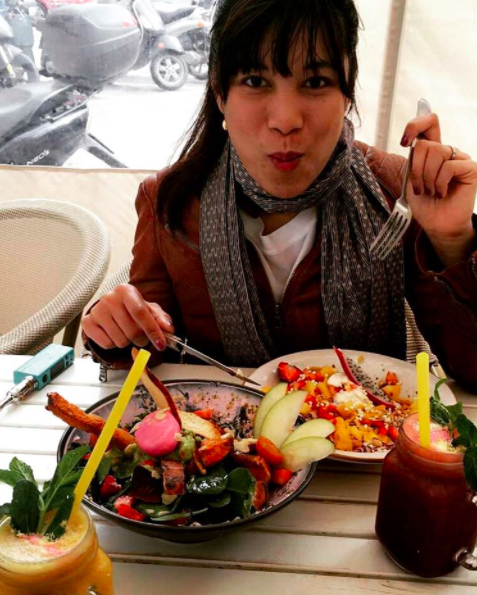 Some Latin actors, like Angélica Vale, requested that an accent be included on their Walk of Fame stars, marking a reversal in past efforts to Anglify names for “mainstream” recognition. Since its launch, more than 30 MLB players and coaches added accent marks to their jerseys, and social media impressions totaled over 500 million. 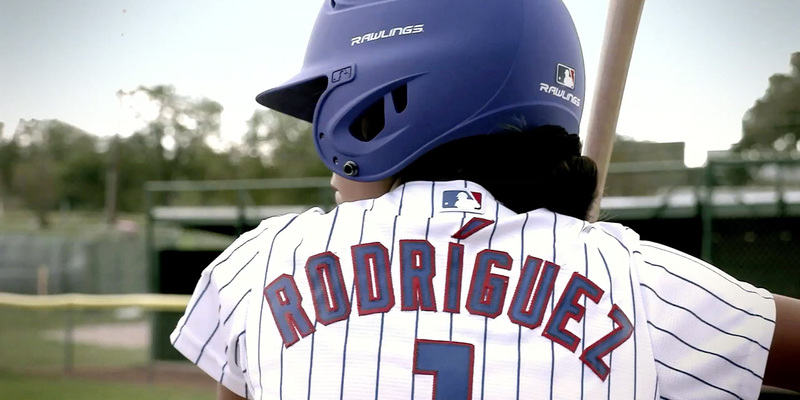 “This campaign not only speaks to Hispanic baseball fans, but to all Hispanics living in the U.S., who in one way or another lost part of their identity—whether in the shape of an accent or by Americanization of their names,” adds creative director Morris Dávila.